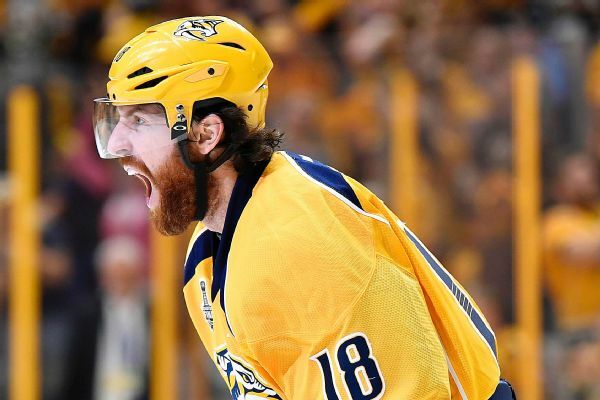 James Neal, who helped lead the Golden Knights to the Stanley Cup Final, is heading to Calgary. 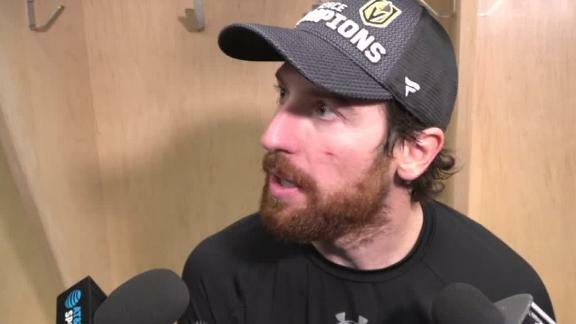 James Neal reacts to his first-period shot that bounced off the post in Vegas' Game 4 loss, and he says he expects the team to regroup for Game 5. 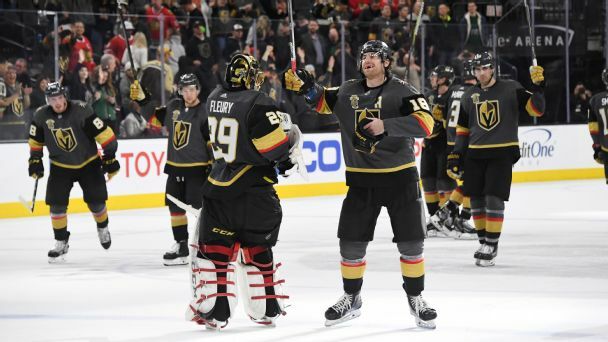 On the brink of elimination from the Stanley Cup Final, players for the Golden Knights said shots that have bounced off the posts have just been unlucky. 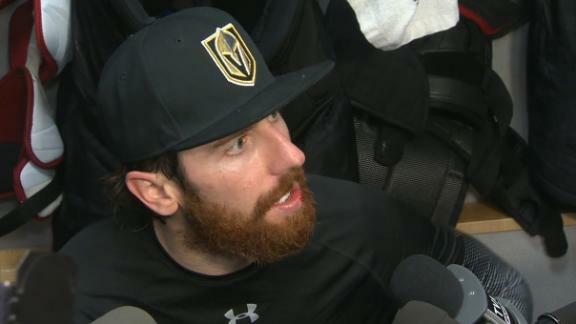 James Neal breaks down the Golden Knights' approach through the regular and postseason while adding there's "one more series" to win. 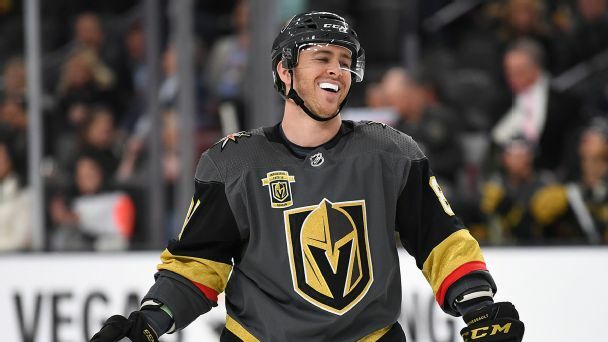 Vegas might be an expansion team with a bevy of stray parts and expiring contracts, but it showed at the trade deadline that it's going all-in to win now -- much to the delight of star Jonathan Marchessault, who says: "I couldn't be happier playing here." 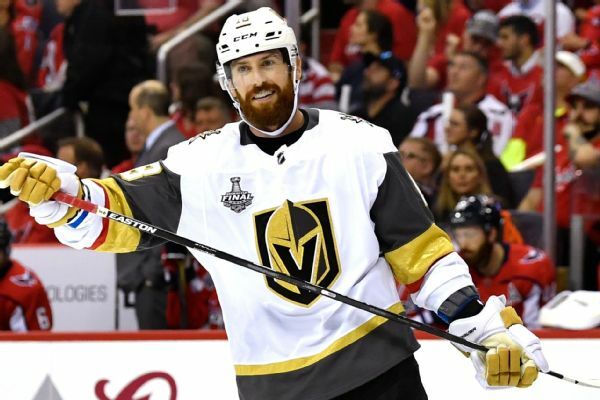 Should the Golden Knights go for it all and keep James Neal? 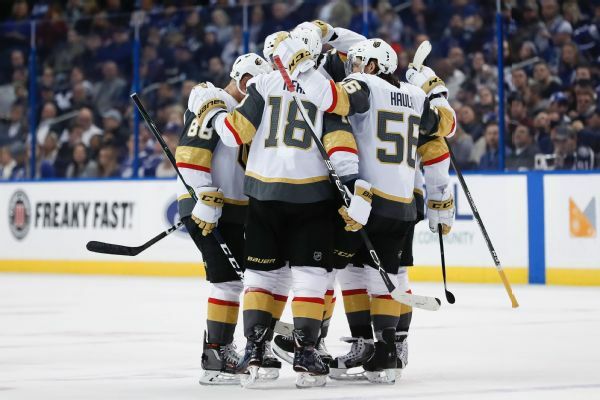 Could the Lightning land Erik Karlsson? 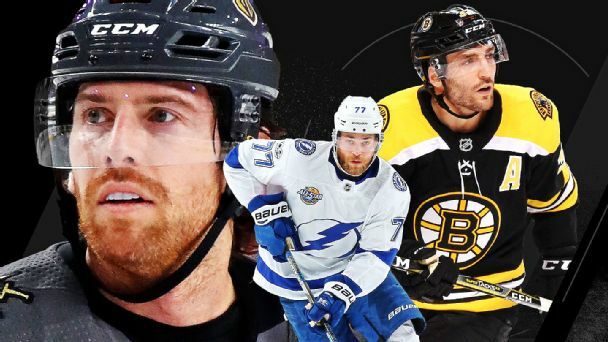 Will the bullish Bruins snag another blueliner? 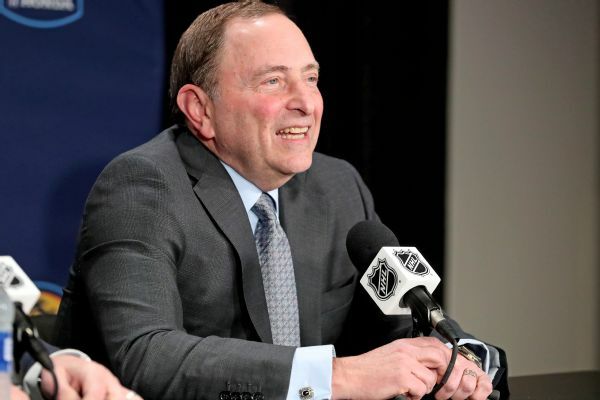 This week, we prescribe what moves -- or non-moves -- every franchise should make by Monday's deadline.